After being cooped up all winter by poor weather and poorly-timed illnesses, this girl is anxious to get out and strut her stuff. So midday today, I will be reaching out to a human sexuality class at Southern Connecticut State University in New Haven. I expect that other trans people will join me to tell our stories and field all questions the students may have. Wrapped around the class, I will do some dining and shopping (white jeggings are at the top of my shopping list). I promise to have a full report for you after the fact. Wearing Cooper and Ella (top). OMG! 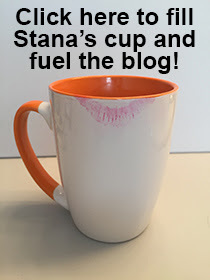 Yes some of us were that old Stana! Stana, I'm old enough that for quite some time I considered myself a transvestite even though I had always detested the term. The information available to me back then labeled my "condition" as a fetish. Without any other information contrary to the transvestite explanation I sort of accepted the description as accurate even though in my heart I knew that what was going on with me was not a fetish. Over the years, and thanks to a more thorough exploration of those of us who are trans, and through self-discovery, I am happy and content to no longer have to wear the label of transvestite. yes it was so very much confusing before the net but than it became a revalation as so very many of us did realize we were not all alone at all! 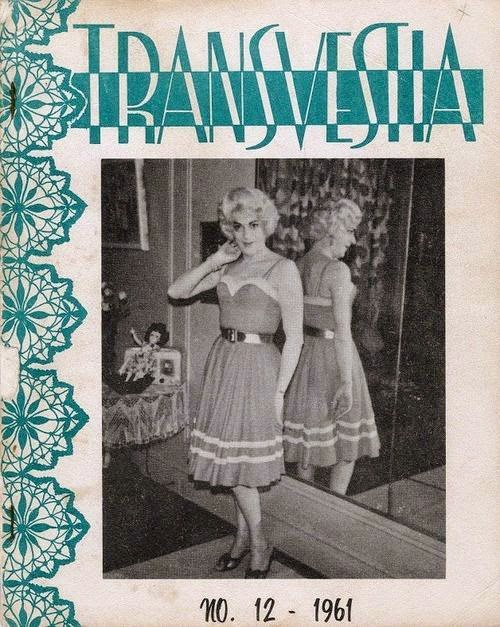 That Transvestia Cover girl looks like Susanna from "Casa Susanna"